Select from our private 1 day tours for a unique Tanzanian experience. You will be picked up at your hotel and returned when your tour is complete. Times will be coordinated in advance based on your selected tour and needs. Bottled water and lunch is included in all full day tours. We’ll do everything to honor any requests that you have - just let us know what you are interested in and we’ll do the rest. Our single day tour rates are varied depending on your group size and choice of the tour. Please contact us for any query or information on more adventures you can have in a single day. Visit a local school, Paradiso Orphanage or Health clinic. Visit a local development project or local market. Shanga: "Shanga" is the KiSwahili word for bead. Shanga is a heartwarming project offering a wonderful way to see a positive and successful approach to supporting and helping a disabled community. In-house, Shanga produces unique glassware, eccentric jewellery, a range of accessories, and home décor items. Shanga recycles aluminum, glass bottles and paper into hundreds of amazing products, combining ancient African and Venetian techniques with simple, homemade technology. Arusha has some of the biggest, most productive coffee plantations in East Africa. 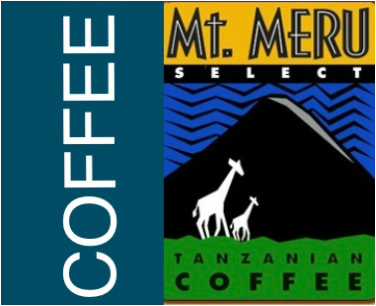 Take a walking tour at the foot of Mount Meru where the coffee plantations thrive. This is another opportunity to learn about the entire coffee process from initial blossoming, through harvesting and processing, to the final roasting. At the end of this tour you will drink coffee harvested a few yards from where you sit. A hot lunch will be served in a private home. 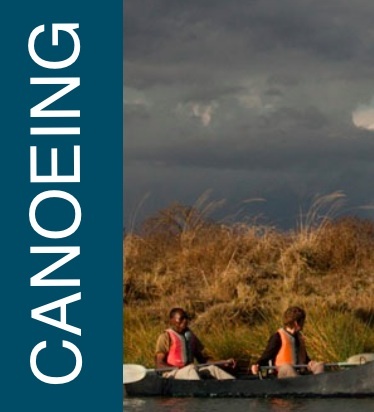 Canoeing in Arusha National Park is one of our day trip options where you will enjoy a peaceful and scenic canoeing safari following the shoreline of the small Momella Lake. It’s a good choice for guests who’d like to experience a different but easy activity and also those who don’t have time to do a longer trip to the national parks. Before you set off into the water in the company of your canoeing guide, you will receive a full safety briefing. View buffaloes, bushbucks, giraffes, hippos and many water birds while you glide through the water. Canoeing is available at either 9.30am or 2pm. You choose if you would prefer a morning or afternoon session. 14 kilometres from Arusha and only 22 minutes drive is Lake Duluti. Here you’ll find a number of activities including nature walks, bird watching and canoeing. 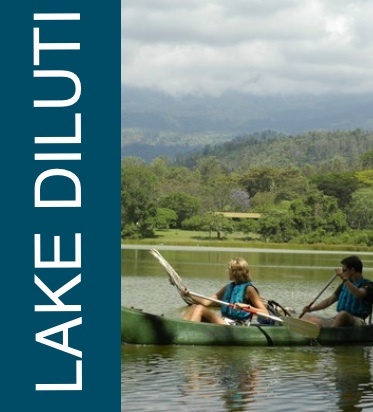 Canoeing on Lake Duluti: Glide across the smooth surface of this small crater lake and view birdlife seldom seen; giant kingfisher, fish eagle, darters and many more. Surrounded by forest this is a very special and quite extraordinary canoeing experience. Nature walk: Experience the breathtaking beauty of this area - an ornithologist’s paradise. Guides will take you on this spectacular hike to explore the forest vegitation, stunning african birds, many big old trees and a large variety of flora.